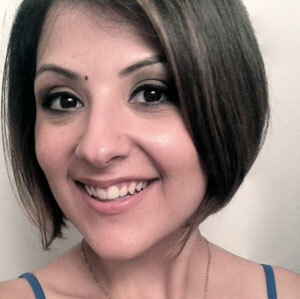 Disney Fantasia: Music Evolved has some big plans in store for PAX Prime 2014. If you're in Seattle this weekend, we'd love for you to join us for hands on with the game, swag giveaways, and more! Friday, August 29 – Sunday, August 31 from 10 a.m. – 8 p.m. Event details: Stop by the Disney Fantasia: Music Evolved Soundscape and play through new worlds and music featured in the game. 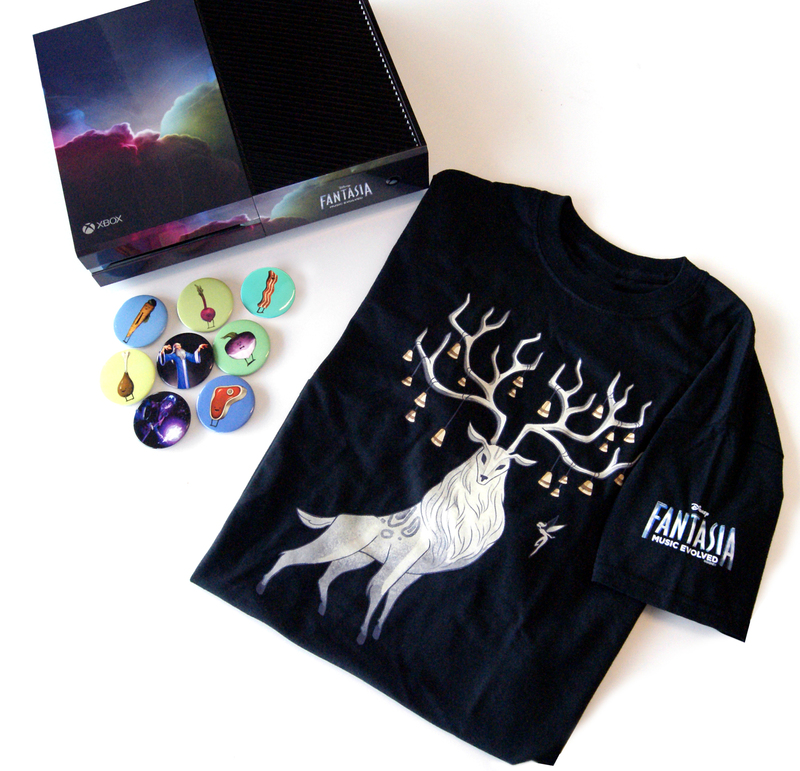 You can earn limited edition Disney Fantasia: Music Evolved swag including collectible buttons (8 styles – collect them all!) and a T-shirt featuring award-winning original artwork (while supplies last). Fans can also enter for a chance to win a custom Xbox One. Daily drawings will be held one hour before doors close. Event details: Join Award-winning Composer, Inon Zur, Recording Producer and Engineer Eddie Kramer, Host/Producer of "Top Score" from Classical MPR Emily Reese and instrumental members of the Disney Interactive music team to get a behind-the-scenes look at what it takes to produce music for the game. The full soundtrack will finally be revealed! We hope you can join us! For the latest on our PAX whereabouts stay tuned to our social channels all weekend long!